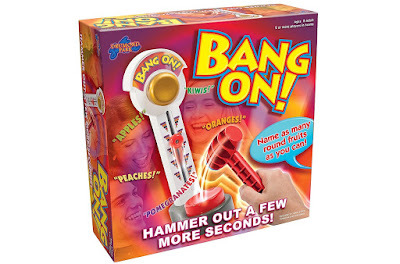 Bang, and the game is on! Get your game faces on, because we're once again joining forces with our great mates at Drumond Park to offer one of you lucky lot a brand new family game. 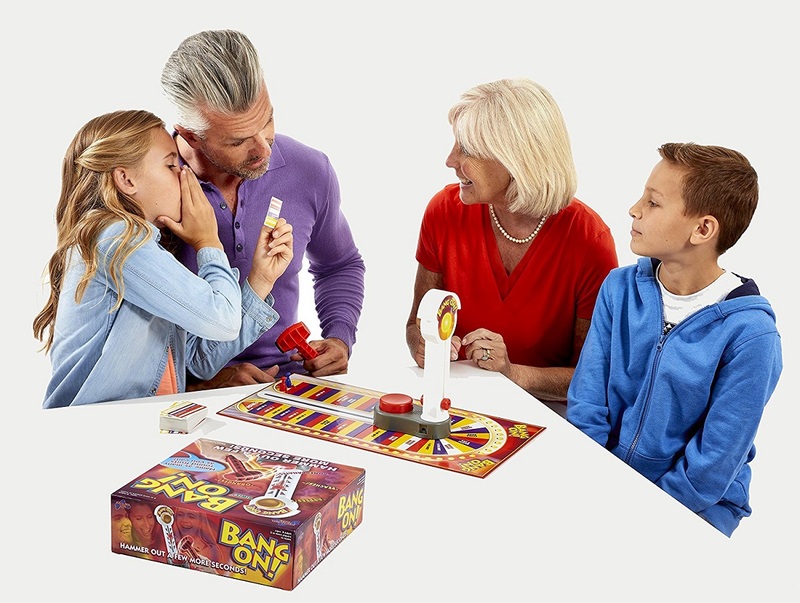 If your regular games night has a distinct lack of hammering, that is about to change as we're giving away a copy of Bang On. 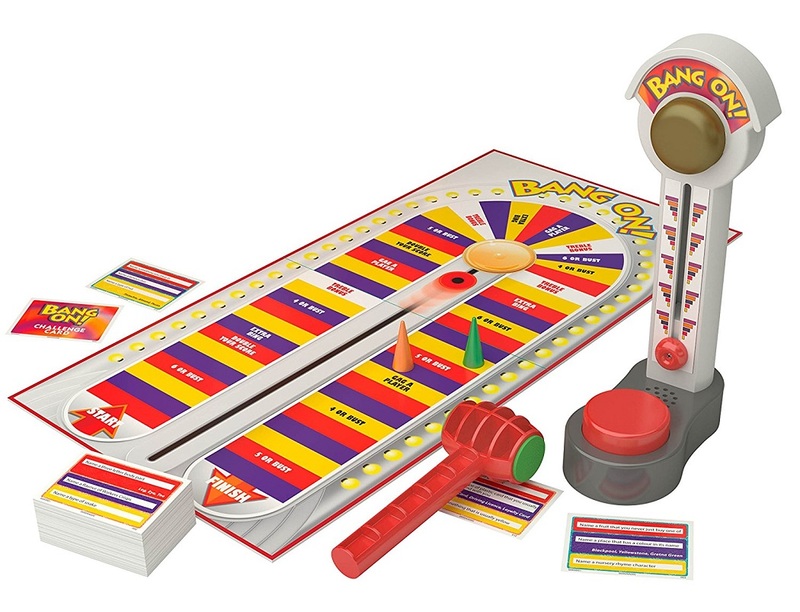 Bang On is a fast-paced team game where you have to fight for your time. While being asked questions from the opposing team such as 'name round fruits', you have to think fast while the timer ticks down. 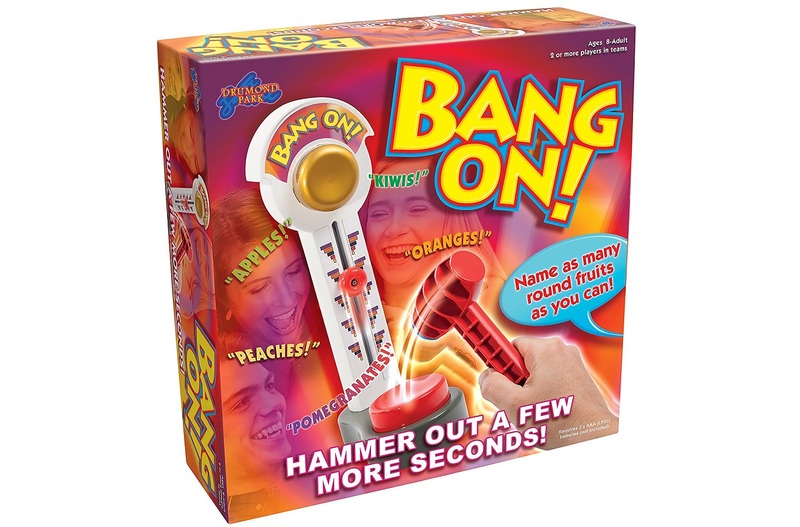 Think of correct answer and you get to bash the timer with the hammer, sending it to the top again, allowing you to answer another question. Keep this up to score as many points as possible, but if that timer falls to the bottom, you're out! To enter simply follow us on Twitter (@thetestpit), retweeting any tweet we've posted about the competition, or Like us on Facebook (/thetestpit) then share the competition post. Do either of these things before 6pm on 10th November 2017. The competition will close at 6pm on 10th November 2017 and the winners will be notified soon after. UK entrants only please. To win the entrants must be either following The Test Pit on Twitter, or have previously 'Liked' The Test Pit's Facebook page. The judges' decision is final. For T&Cs please send us an email.